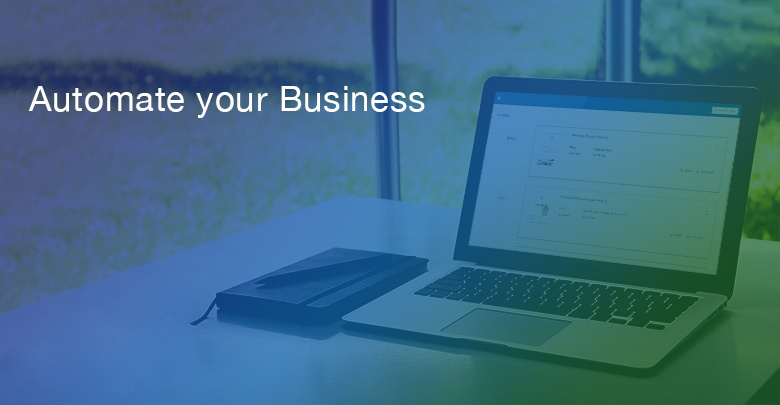 We are pleased to introduce a brand new feature to help manage your deal workflows and back-office processes to ensure timely and organised transaction management. Conveyancing is the action of preparing documents for the conveyance of property and is a critical part of the real estate sales process. Successfully managing the process for getting all the appropriate documents in place, and on time, right up to the issuance of the Title Deed is a critical part of Estate Agency work. 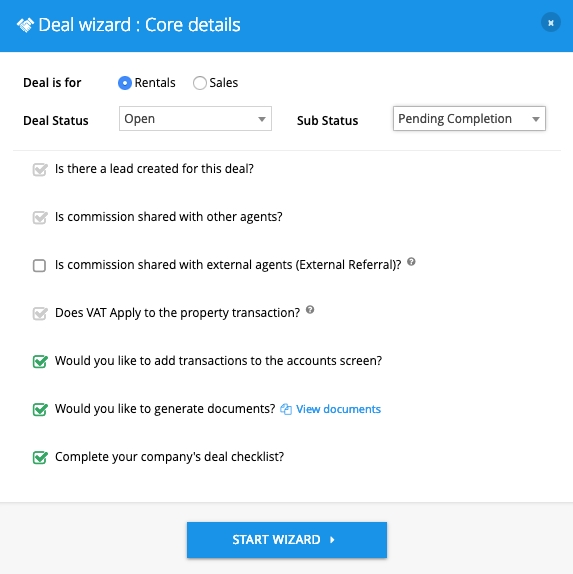 Now with our new deal workflow management system you can efficiently manage the full end-to-end process of completing a sale or rental transaction through the super handy PropSpace Deal Wizard. 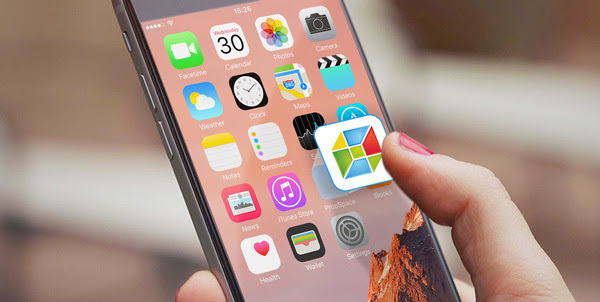 If you would like to learn more about this new feature please do not hesitate to reach out to our Support Team and we will be happy to guide you through these new settings or we can arrange a training session for you. Let PropSpace do the work for you, keep customers happier and use a proven system to make sure your deals are managed and tracked efficiently! One of the oldest global names in Real Estate joins PropSpace! We are delighted to announce that one of the biggest and oldest names in global Real Estate, Coldwell Banker, has joined the PropSpace family and has migrated their technology platform over to PropSpace. Previously using a legacy system for the past 10 years, Coldwell Banker took the decision to upgrade its technology for their expanding team in the UAE and after a few months of testing, consultancy and training, they selected PropSpace as their Real Estate software platform going forwards. In October, your business will go mobile, your working day will be transformed and you will engage more with your clients. 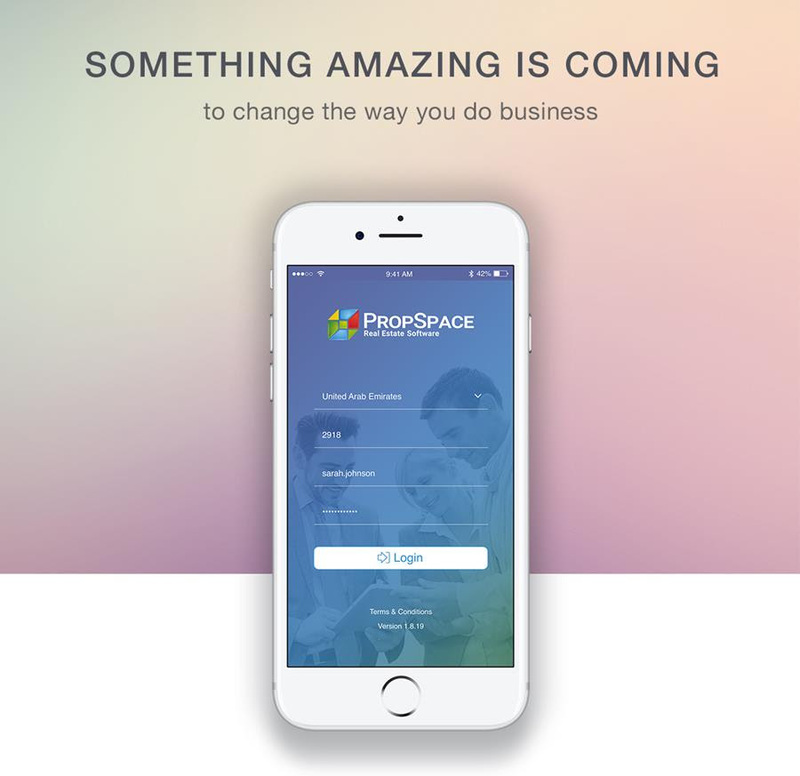 Watch this space for updates on the upcoming PropSpace App. Automate your business, become more efficient and close more deals! PropSpace has evolved over the years from being an agent’s tool for listing and lead management, to being a powerhouse in managing the full end-to-end workflow and activities for real estate professionals across the MENA region. 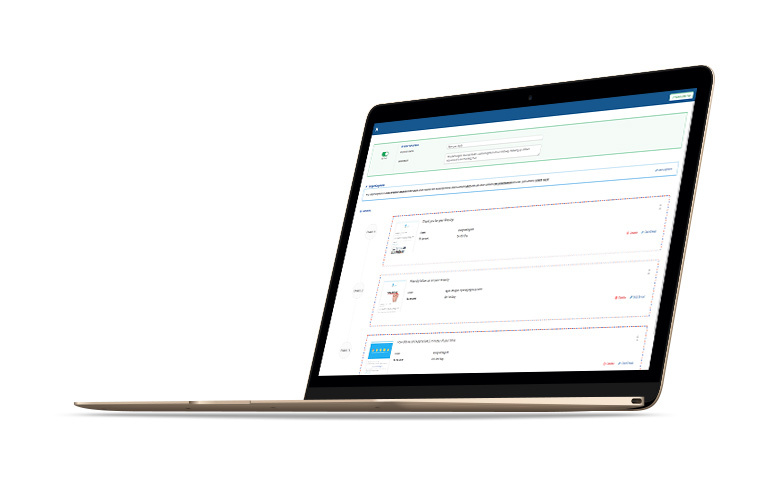 With these powerful, new and industry-leading modules, PropSpace can now streamline your routine tasks quickly and effortlessly. Drip marketing allows you to set up a plan to deliver multiple emails to a client over a set period of time. A very popular concept in markets such as the US and UK, Drip Marketing is proven to help real estate agents earn more money and close more deals by continuously keeping in contact with their clients on an automated and pre-defined rule basis. Based on predefined conditions to qualify for certain drip plans, your clients will be segmented and sent certain emails automatically from the system. You just set it up once and PropSpace does the rest for you! – Constantly work your database – you’ll be surprised how much extra business is there waiting for you in your existing client database!